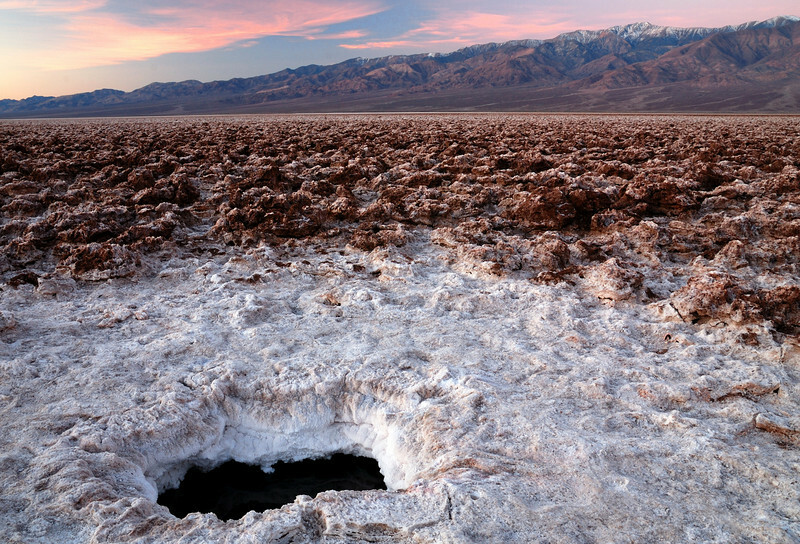 Death Valley is so much more than just one of the hottest spots on earth. It contains some of the most incredibly gorgeous and stark landscapes on the planet. The badlands at Zabriskie Point, the Racetrack Playa, the amazing Mesquite sand dunes and the salt formations at Badwater Basin are all must sees for any nature lover.